Star birth in the Carina Nebula, seen by the Hubble Space Telescope (image courtesy of NASA). The following forum, initially taking off from a PoemTalk program on a Zukofsky lyric, directly engages questions regarding relations between poetry and science (a range of sciences). 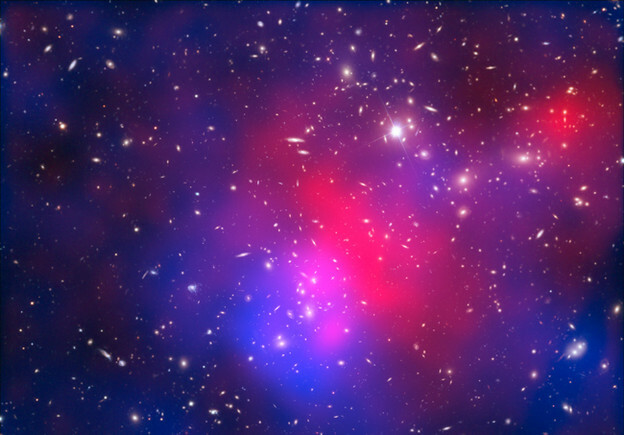 Pandora's Cluster — Abell 2744 (image courtesy of NASA). This coda/continuation features poems sent to the Jacket2 forum on poetry and science but not directly involved in any of the various threads; perhaps, however, multiple cross-ignitings of relevance will appear to those who have negotiated some of the preceding exchanges and poems. There is also an essay by Allen Fisher of some importance for his aesthetic work included here. I met Robbie Wood in the fall of 2006, when we were coparticipants in a seminar at the University of Pennsylvania. Both from Commonwealth countries, and from quite remote areas, we bonded over our shared experiences of the oddities of living in a big city in the USA. 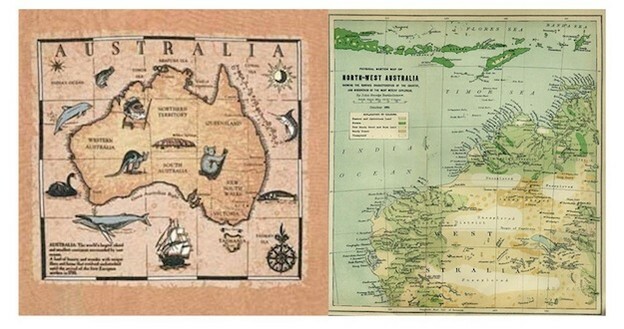 Our senses of being at home within the American version of the English language and comfortable within our new cultural milieu were complicated by our distinct but related experiences of more overt and obvious forms of settler colonialism.